Our Team of Engineers will profile the Strength Qualities of your players and indicate the road to an optimal athletic development. Focus on the effort: methodology by no means lead to fixation and reliance on technology at the expense of core coaching skills. Once we leave, our tools will remain available to your team so you can still benefit from our relationship. Before Engineers we were Athletes and Coaches. Once we form a bond, we like to carry it on over time. 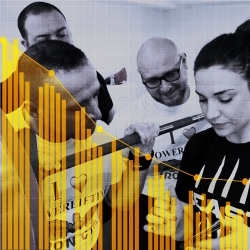 Beast Strength Lab was created with the idea of adding engineering and sport science to technology as a tool to enhance elite athletes training and performance. 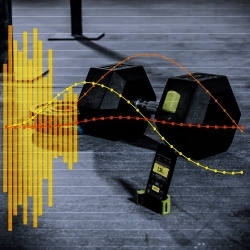 The aggregation of objective data, real-time feedback and analytical reporting tools makes Beast Strength Lab different from any product on the market. 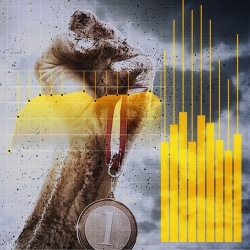 We believe in providing the best tools for managing strength & conditioning programs. By providing the latest in velocity based training protocols, cutting edge algorithms, and superior analytics, Beast Strength Lab is the best tool to give programs the next competitive edge. Beast Strength Lab is committed to working on the field with coaches to provide unmatched support and resources to enhance their programs and meet their goals.